Kamala Harris: Will she, or won’t she? Sen. Kamala Harris to make decision on presidential run during holidays. Sen. Kamala Harris, who has been talked about as a potential presidential candidate ever since she was elected to the US Senate in November 2016, said over the weekend that she will make a decision on the 2020 race during the upcoming holidays. The senator was speaking to MSNBC host Mika Brzezinski at the Know Your Value conference in San Francisco on Saturday. Brzezinski is the founder of the conference. Harris watchers have noticed several signs of a potential presidential run in the words and actions of the senator in the past two years. In July 2017, she had met with some of the Democratic donors that bankrolled the presidential run of Hillary Rodham Clinton, the party’s nominee in 2016. 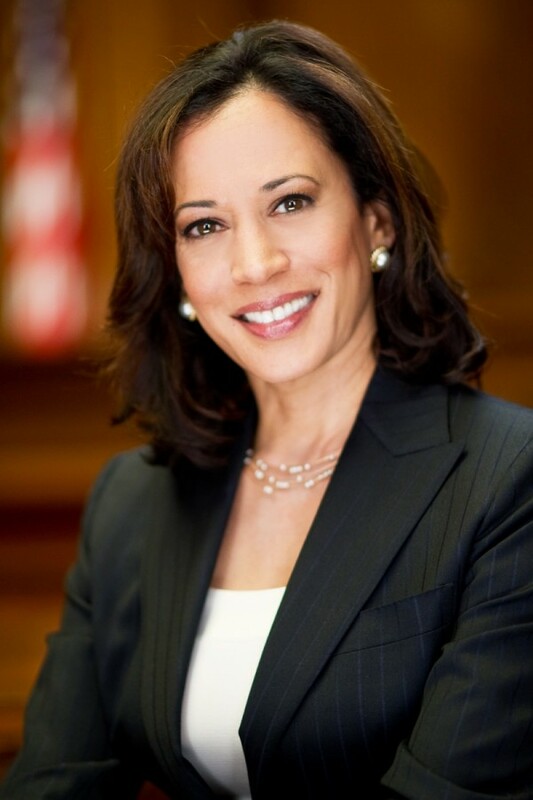 In the Senate, Harris has been among the most vocal critics of President Trump. In September, during the Senate confirmation hearing of Trump’s Supreme Court nominee Brett Kavanaugh, the California senator was among toughest inquisitors of the judge. In the run-up to the midterm, Harris had crisscrossed the country to raise money for Democratic House candidates — a normal practice for many presidential hopeful during the midterm just before the presidential election cycle. This woman won’t ‘win because she’s lacks discernement. This is the same woman who believed Christine Ford, who is an obviously mentally ill woman who conned many out of millions after her fake sob story. Harris, who has legal training, showed herself for the useless, worthless moronic woman she is by believing this fraud Ford. That alone disqualifies her from leading a nation. If you get duped by ONE woman who was and is clearly mentally ill, you have no right to run for President. Get out. Hipocrite. Such a phony and self righteous, mean and bitter woman. We don’t need more hateful women like Harris in Politics. She’s just a hard unbecoming woman. Everything about her is fake and reeks of lies and subterfuge. No thanks. Bye. Next candidate.